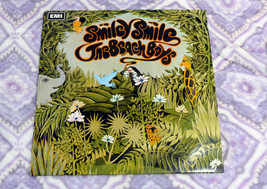 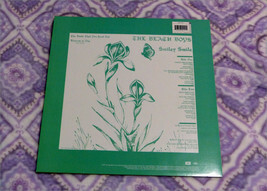 Home » Cesarmor » The Beach Boys - Smiley Smile - Vinyl LP SVLP 219 EMI Capitol Audiophile Exc. 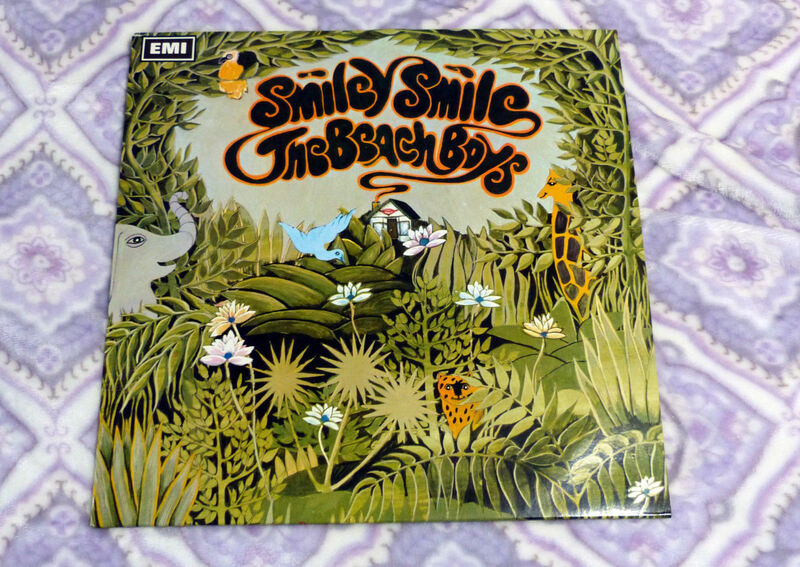 The Beach Boys - Smiley Smile - Vinyl LP SVLP 219 EMI Capitol Audiophile Exc. 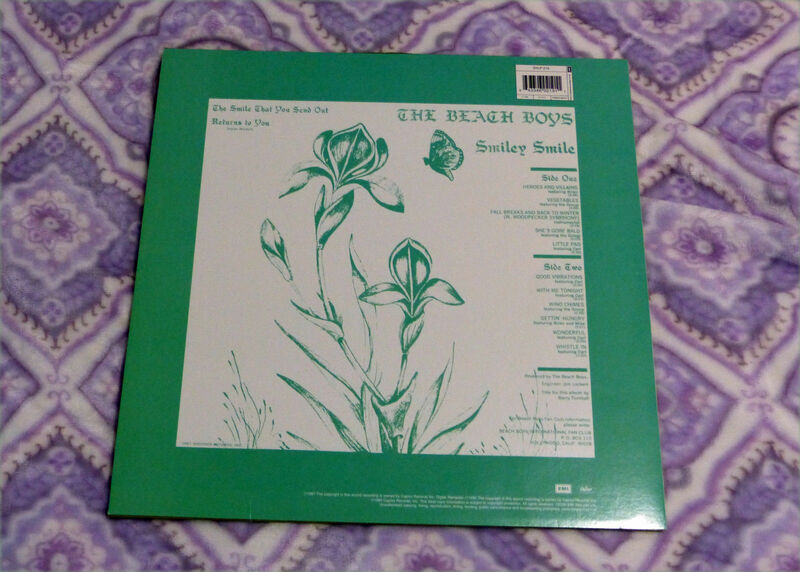 $44.59 This item is selling for $44.59 on eBay.